I have hung up my Boots after working in the KVS for 33 Years 02 Months and 04 Days, yes I successfully retired from KVS Service as Principal at KV Gill Nagar Chennai on 31-10-2017 on attaining the age of superannuation,fully satisfied and content. When I look back I feel as if I joined Sangathan Yesterday only and Today (31-10-2017) I retired. I joined KV No1 OF Trichy as TGT(Sst)on 28-08-1984 after working at Vivekananda Vidyalaya SRP Colony Kolathur Chennai for about Three Years from 31-08-1981 to 25-08-1984.Thereafter I worked at KV HVF Avadi Chennai for a brief period of Three months. In the meantime I was selected as PGT (History) and posted at KV No1 Naval Base Cochin Kerala where I worked From 30th November 1985 to August 1986.Then I was transferred to KV AFS Avadi Chennai in August 1986 and continued to work there for 11 years till 8th September 1997. Then I was selected and posted to KV Moscow Russia as PGT(History )where I worked for Three Years upto September 2000. Thereafter I was repatriated and posted at KV OF Itarsi MP in October 2000 where I worked for a brief period upto June 2001. In the meantime I wrote KVS Competitive Examination for Principals and Cleared the same in June 2001 and posted to KV AFS Chabua Assam and joined there as Principal on 30th June 2001 and worked up to June 2006. 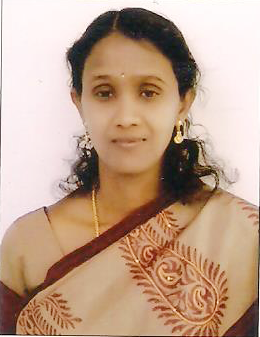 Then I was transferred to KV Ottapalam Kerala and worked there for Five Years from July 2006 to June 2011.Finally I got my choice posting to Chennai and joined KV Gill Nagar as Principal on 28-06-2011 and worked there for about Six Years and Four Months and retired from that School today ie 31-10-2017. I take this opportunity to gratefully & profusely thank the KVS which provided Bread & Butter not only to me but also to my entire family, gave excellent education to my both the children. 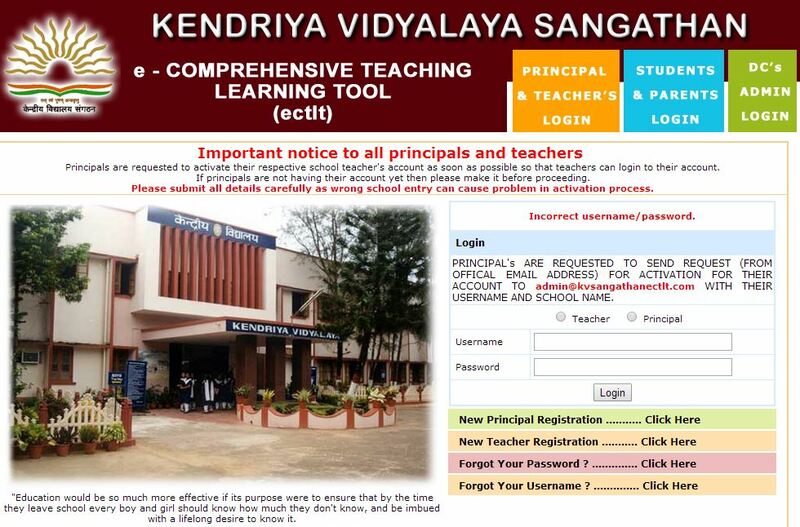 KVS is real Annadhatha for our entire family which I will NEVER forget in my life. We had wonderful opportunities to visit and live in different parts of this great country and learnt & enjoyed the diversity of our Nation first hand. We even had the luck and opportunity to visit abroad and live at Moscow,Russia for full Three years to understand and enjoy International Cultures at KV Moscow the epicentre of International Brotherhood & Harmony. All these were possible for a middle class person like me due to my working in the Kendriya Vidyalaya Sangathan for a long period. I did my best to mould the young minds entrusted to me in all spheres of life throughout my service in the KVS. On this auspicious day I once again thank the KVS for all we got from it. May KVS live for ever and serve the society and the country better.